This novel is THE perfect Christmas read. I love snuggling up on the couch with a good book during the holidays and this novel is exactly what I would want to grab on a cold winter night. The characters were realistic and I felt that their stories were so relatable. I also loved the setting of the novel and I think it played into that Christmas vibe that made you want to curl up next to a fire. 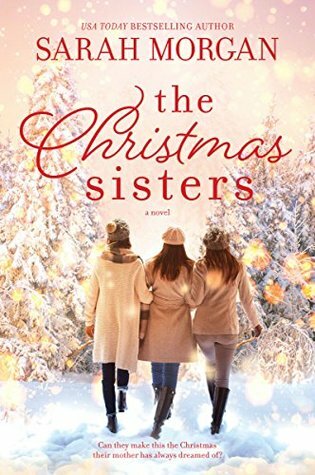 If you are a fan of classic Hallmark/Lifetime Christmas movies, you will absolutely love this novel. The setting was gorgeous, the characters were fun, and the story was fast paced. I highly recommend this novel and would definitely read more from Sarah Morgan. Thank you to NetGalley and HQN for sending this novel in exchange for an honest review.